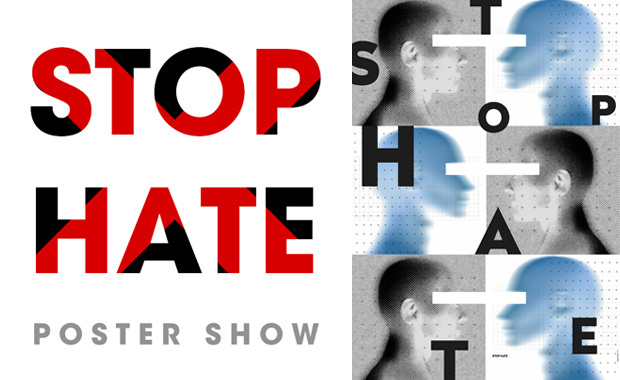 Malta Festival Poznań 2019 and Poznań Wolny od Nienawiści (Poznań Free of Hate) are hosting the STOP HATE / POSTER SHOW — international anti-violence poster competition. The organisers draw attention to the rising level of negative social emotions and appeal to the creative professions: make use of your artistic invention and put an end to the evil of hate! Your works will be helpful in launching a social campaign to stop hate and to promote tolerance, empathy and solidarity. The qualified works shall be displayed in the urban space of Poznań as part of the Malta Festival 2019, and as a significant social, political and artistic event. A Grand Prix prize of 15,000 PLN (almost $4,000) will be awarded by the Jury. Artists, graphic designers, students attending art schools or departments of architecture and of the visual arts, the project teams of advertising agencies and graphic studios are invited to participate. Each Participant may submit up to one work created in the years 2016–2019. Citylight (180 x 120 cm) vertical. The Jury consists of renowned graphic artists, which shall select works for the STOP HATE / POSTER SHOW exhibition on the basis of the digital submissions. The list of qualified works shall be announced no later than 10th June 2019.